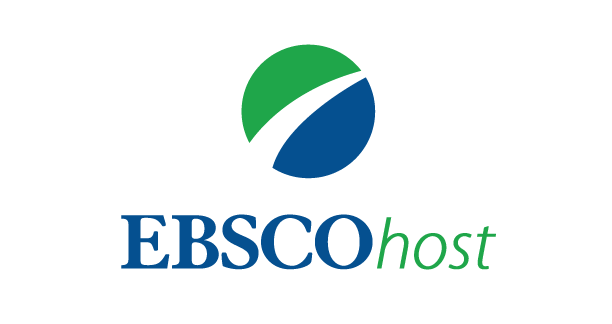 We are honored to inform you that the RUDN Journal of Sociology was accepted into EBSCOhost. We are honored to inform you that the RUDN Journal of Sociology was accepted into DOAJ (Directory of Open Access Journals), an international online data base that indexes and provides access to the leading peer-reviewed journals with a reliable quality control. Becoming a part of DOAJ means that the articles published in our journal will be available for the widest audience all over the world. 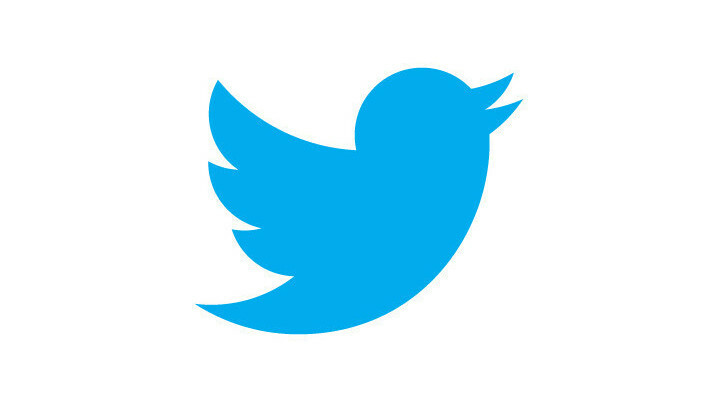 Dear authors and readers! 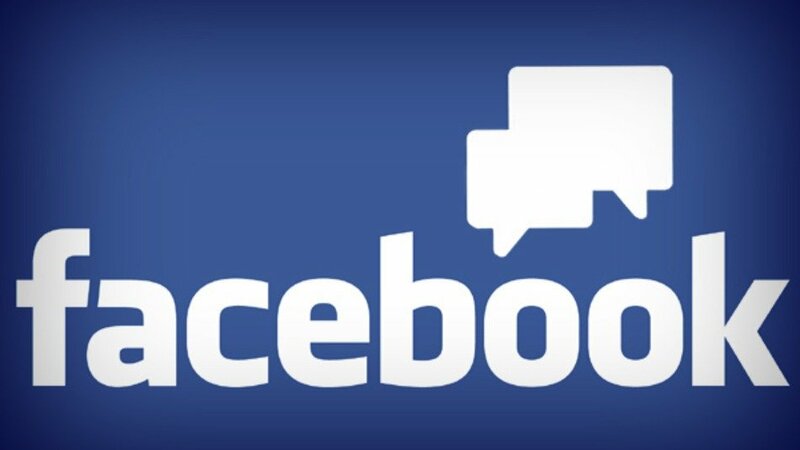 We invite You to join our group in Facebook! Dear colleagues, Editorial Board of RUDN Journal of Sociology participated in the 6th International Scientific and Practical Conference "World-class scientific publication - 2017: Best practices in preparation and promotion of publications", organizated by ASEP and NP "NEICON" 18-21 april in Moscow. 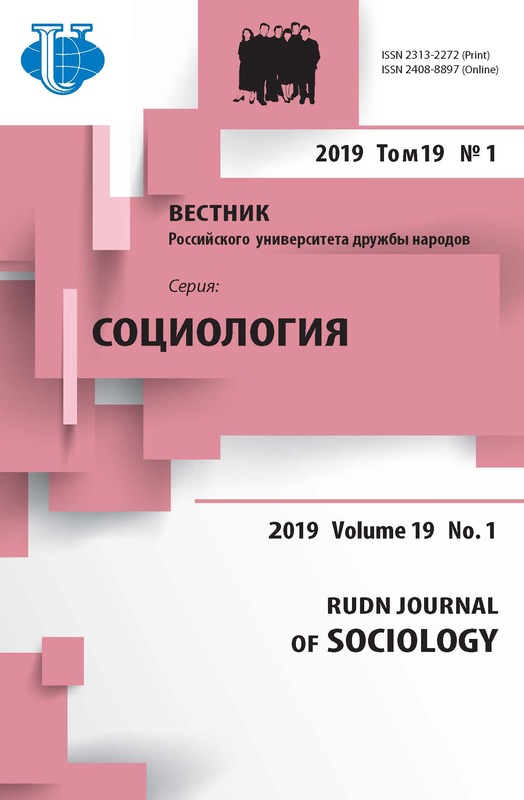 We are proud to announce that RUDN Journal of Sociology is included to Cyberleninka, the biggest repository of scientific information of Russia. Cyberleninka sends metadata to other international repositories including Google Scholar, OCLC WorldCat, Соционет, Bielefeld Academic Search Engine (BASE), Registry of Open Access Repositories (ROAR), Open Access Infrastructure for Research in Europe (OpenAIRE), which greatly increases the possibility of citation. Journal was approved on 2017-03-17 according to ERIH PLUS criteria for inclusion.